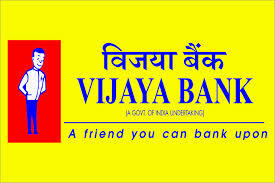 Vijaya Bank has decided to issue appointment orders to selected candidates in two batches. The details of the candidates selected for the post of Probationary Asst. Manager in JMGS-I in First Batch under CWE-PO/MT-V are announced.